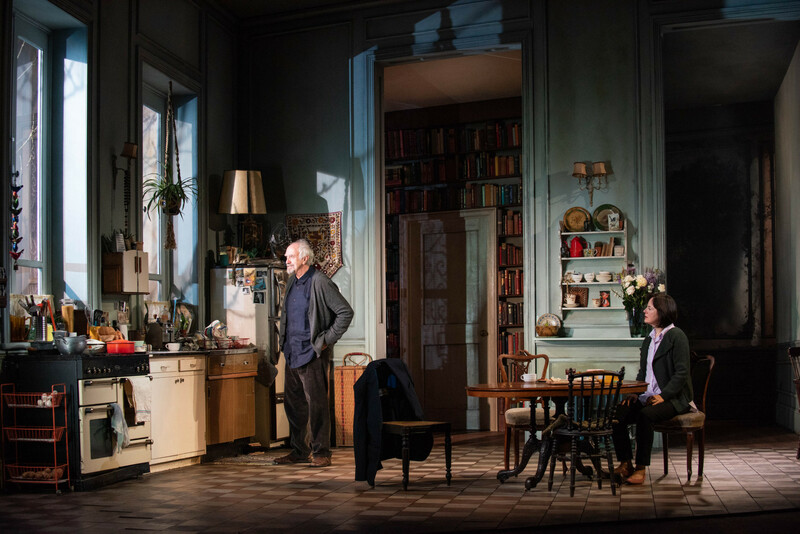 This entry was posted in 2018, Reviews and tagged Amanda Drew, Anna Madeley, Anthony Ward, Christophr Hampton, coming to terms with loss of a spouse, dementia, Eileen Atkins, Florian Zeller, grief, Jonathan Kent, Jonathan Pryce, long marriage, Lucy Cohu, Wyndham's Theatre on October 10, 2018 by Carole Woddis. 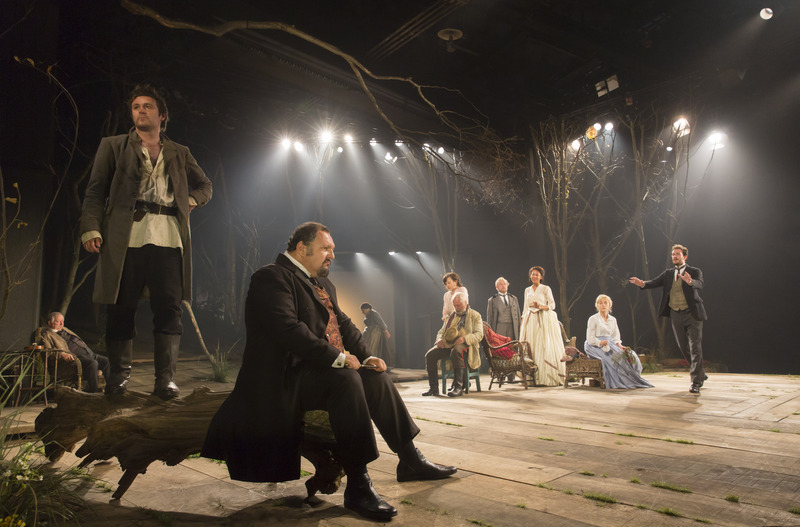 This entry was posted in 2015, Reviews and tagged Chekhov, Chichester Theatre, David Hare, Ivanov, James McCardle, Jonathan Kent, Olivia Vinall, Peter Egan, Platonov, The Seagull on October 19, 2015 by Carole Woddis. What a phenomenal season Chichester Festival Theatre and its director, Jonathan Church is having. 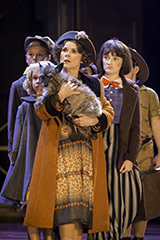 This entry was posted in Reviews and tagged 2014, Chichester, Imelda Staunton, Jonathan Kent, Styne & Laurents on October 1, 2014 by admin.